There has been a divinely orchestrated metaphysical phenomenon sweeping the earth not only in recent times, but also in the last few decades. 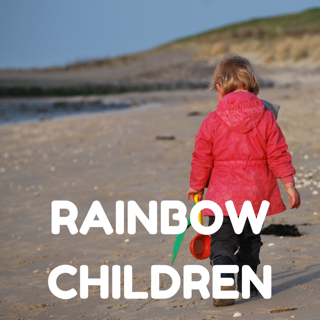 You may or may not have heard of the terms 'sensitive child', ‘indigo,’ ‘crystal’ or ‘rainbow’ or 'star' children. These names may initially seem very stereotypically like 'new age' mumbo jumbo, however if you take the time to understand the meaning of the words and where they have come from, you will certainly see things from a higher perspective and perhaps have some 'aha' moments for yourself. Put basically, humanity is evolving spiritually to a higher level of consciousness. 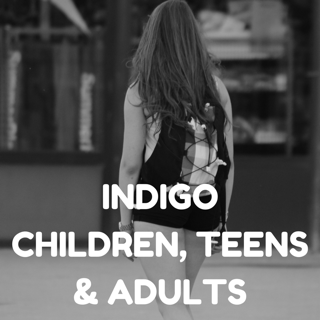 The indigo, crystal and rainbow children and adults play a pivotal part in assisting us through this ascension process. We have the l﻿ightworkers ﻿and highly attuned children raising the vibrational frequency of earth and our human and energetic bodies at accelerating speeds, preparing us for a higher consciousness akin to Christ energy - that is, the serving the ultimate Divine plan of love, light and peace for all. Our rebirth. The new golden dawn. We are becoming more aligned with our Higher Selves, and living out our divine missions and purpose on earth. Those of us well on the spiritual path will more consciously experience these momentous shifts into what you could call ‘multi-dimensional' awareness. Put it this way, if Jesus came to earth and showed his amazing healing powers, miracle work, and high vibration of love and light, why couldn’t there be an acceleration in human evolution, where a new race of humans are being born with a higher rate of vibration, as well as a higher level of intelligence and spiritual gifts. ​These prototypical 'light-beings' on earth are extremely psychic, telepathic and extrasensory. They are gifted mediums and intuitive healers. 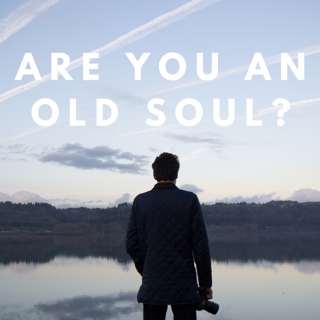 Many even vividly recall details about their past lives. These intuitive, techno savvy children of the emerging new world (different to the humans born on earth in the past) are said to have come from the stars, on special assignment on earth, to assist us as we become more higher dimensional and consequently more loving and at peace. Some time ago, the well-regarded prophetic psychics Gordon Michael Scallion as well as Edgar Cayce foretold of a ‘fifth root race’ appearing on earth around the late twentieth century. 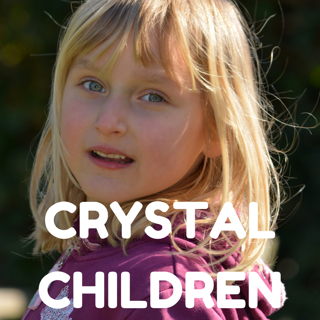 Many believe this has manifested with these 'new children' who are powerful, magical, and meta-gifted. It is important to note that they also have an extremely vulnerable side where they are sensitive and empathic, picking up on the energies of people and environments around them. I discuss each term more closely in the sub tabs of this page.